Dr. Linda Hand, from the Department of Mathematics, will present “Oh, the Places I’ve Been! And the Math I Saw There” during the ITS Friday session from 3 to 5 p.m. Friday, April 14, in the Justice Center’s Anderson Auditorium. 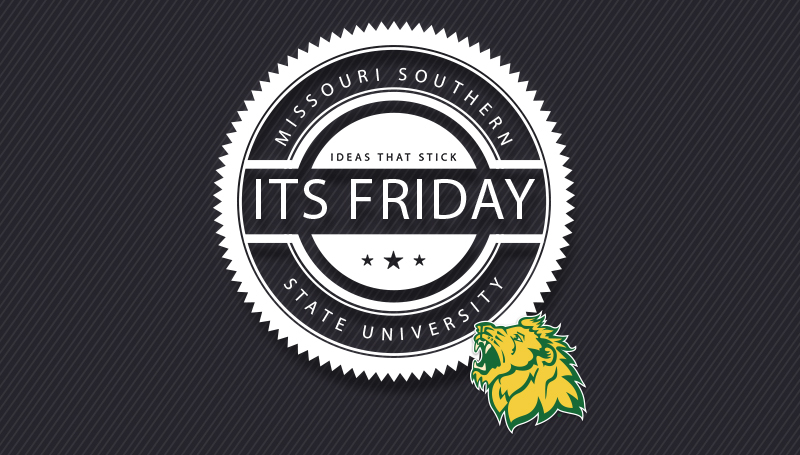 The Ideas That Stick presentation encourages the campus to come together for a free exchange of ideas. All members of the faculty and staff are invited. No RSVP is necessary. Refreshments will be offered.